The number of educational institutions with zero percent pass rate is 55 this year which was 72 last year. 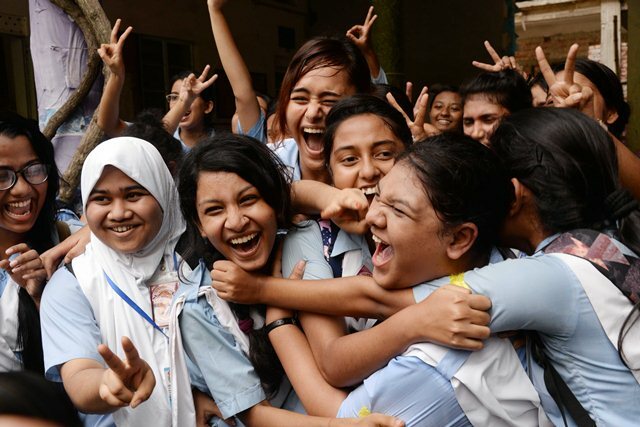 On the other hand, a total of 400 educational institutions have achieved 100 percent pass in the Higher Secondary Certificate (HSC) and its equivalent examinations this year. The number of institutions securing 100 percent pass in the HSC and its equivalent examinations came down this year compared to last year’s 532 institutions with cent percent pass rate.